Aquaponics Uses 90 to 95% LESS WATER than Traditional Agriculture. As global warming, the price of gas, drought conditions and desertification continue to impact agriculture, the world is aggressively looking for new ways to grow food locally, using less water than is required by traditional agricultural methods. 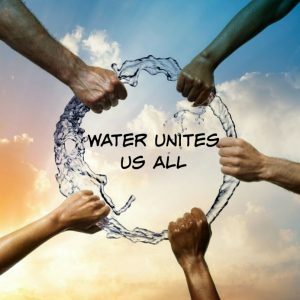 75% of available water is used in agriculture and that potable water is becoming scarce – on a global scale. Being protective and adopting an attitude of sustainability is key to the future for a prosperous and healthy world. The earth has 7,689,853,500 inhabitants. The population of the United States is 328,561,723. Portable Farms® Aquaponics Systems require 95% LESS water than in-ground growing. PLUS, they produce the ready availability of a protein source though the growing of fish. Dr. Latham, Director of the Program in International Nutrition at Cornell University claims that malnutrition is a frequent cause of death and disease in third world countries. Protein-energy malnutrition (PEM) affects 500 million people and kills 10 million annually. projected the risk of drought for the years 2030 to 2039. This saltwater-cooled greenhouse grows crops in the Sahara are an example of using the most abundant natural resources available to make a new kind of farming possible. Read that sentence again, the key word is at the end, possible. The cost of the installation was so high that the investment will never be recouped and the system will probably never be duplicated. It is another example of a solution in search of a problem where the solution is so expensive that it will not impact the problem in any meaningful way. But affordable food can be grown YEAR ROUND in aquaponics systems in the deserts, mountains, urban areas, warehouses or backyards! 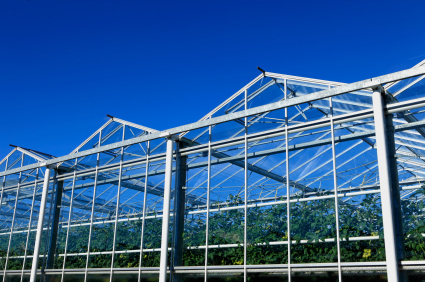 Building a modern climatically adapted structure containing modern aquaponics systems placed near high-end restaurants, casinos, resort hotels and other markets which demand the finest foods, results in a very attractive ROI. Add to that the initial PR buzz and the attraction of more investors being drawn into the space where they can take advantage of the new technology. Every installation has to be tailored to the area it will be build in order to be designed and built to leverage the advantage of the location. The desert is also one of the best places to collect and use solar energy to power plant and fish growing systems. The time of day when the highest utilization takes place in an aquaponics system is during the day when the sun in nearly always bring and shiny. The demand for energy drops off before sunset and drops to a minimum requirement during the night hours. If you live in a desert climate or almost anywhere there is adequate sunlight most of the time then a Portable Farms® Aquaponics Systems installed in a climatically adapted structure will make your life much safer, more secure and you will have the best food in the world at your fingertips. 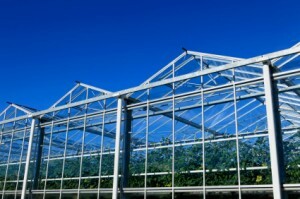 Portable Farms® grow food in greenhouses, warehouses or underground structures. Without the use of any pesticides, harsh chemicals, antibiotics or hormones. Portable Farms® use 95% less water than traditional agricultural methods. Portable Farms® use less electrical power than any other aquaponics system in the world and can be solar or wind powered. Portable Farms® provide table vegetables (greens and blooming plants such as tomatoes, peppers, etc.) and fish (tilapia) as a protein source to maintain optimal health. Three people can operate one-quarter of an acre of Portable Farms® which feeds 240 people forever. 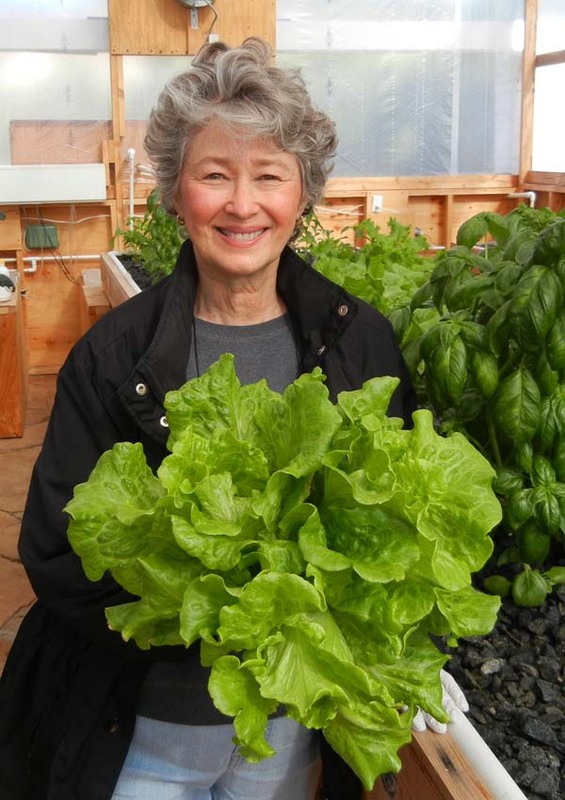 Twelve people can operate one acre of Portable Farms® which feeds 1,000 people forever. Portable Farms® can be operated by semi-skilled labor and people of almost any age (young and old). Greens grown in Portable Farms® can be harvested in as few as 28 days after installation and continue producing forever . Portable Farms® feed families, communities, cities, countries and the world.